Of course, we now all know: the cruise ships are coming. And that’s certainly not the only change. The tumbleweeds have been replaced by a thriving hub of restaurants, shops and apartments. Muskegon Lake’s waterfront is humming with festivals and concerts; the city’s museums are drawing crowds from across the country; more than $1 billion is being invested in development projects throughout the county. 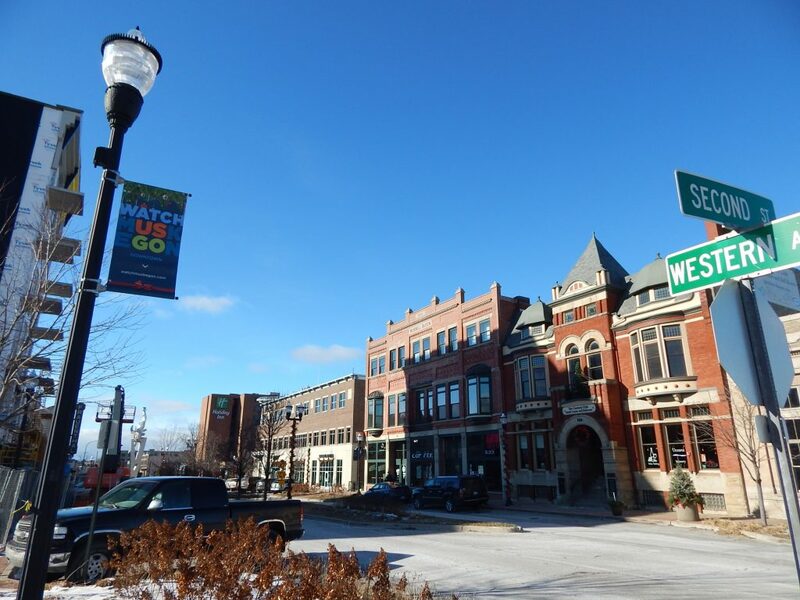 For Price, a large part of that progress stems from the grassroots “Watch Muskegon” campaign, a community-funded initiative area leaders launched in 2015 to reshape Muskegon County’s public perception. An overwhelming majority of Muskegon County residents are now well-versed in the campaign, at least in terms of its “Watch Muskegon” slogan—but the project has roots that go far beyond colorful letters on a billboard. From educating more than 1,000 people in its Muskegon STAR! program—which offers classes for new (and longtime) residents about the county’s history, upcoming events, new developments, and more—to working on community beautification projects, the initiative has, for years, both told and created the story of an evolving Muskegon County. And, now, the initiative is expanding its reach in its second three-year campaign. Originally, Watch Muskegon set out to be a three-year project, but its positive reception recently propelled it into another three-year campaign that runs entirely on donations. Since its inception, the campaign has landed about $400,000 in donations from individuals and businesses throughout the county. 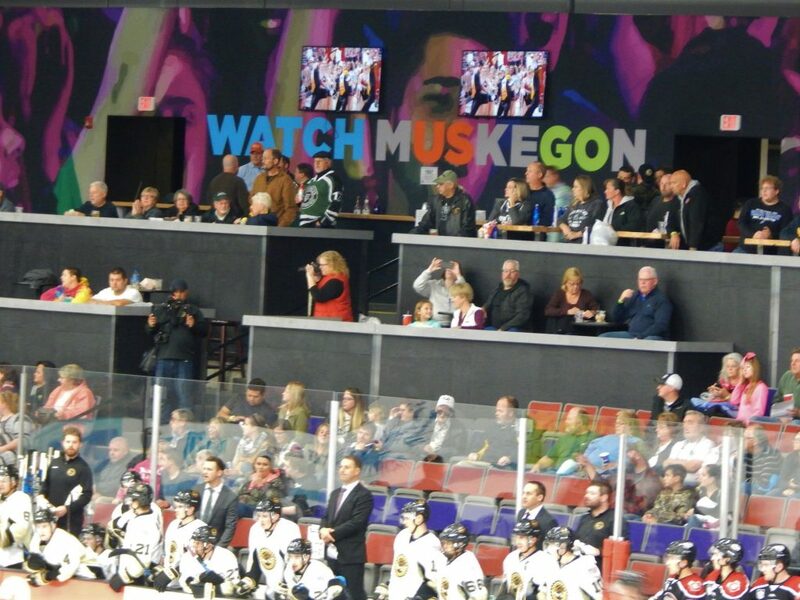 And community members continue to rally around it—including the Muskegon Winter Sports Complex, which will hold a Watch Muskegon fundraiser on Jan. 29. “We did some research with our stakeholders, and people wanted to continue it because it was so successful,” says Carla Flanders, director of the Watch Muskegon campaign and the vice president of marketing at the Muskegon Lakeshore Chamber of Commerce. Brad Hilleary, the owner of Webb Chemical in Muskegon Heights and Trace Analytical Laboratories in Muskegon, echoes this sentiment. With a recent study documenting that 95 percent of Muskegon residents recognize the “Watch Muskegon” brand, Flanders says they’re now focusing marketing efforts outside of the county; the campaign’s education and beautification efforts—such as the Muskegon STAR! program, partnerships with local school districts, and community cleanups—will remain in Muskegon. And months into their second three-year campaign, Watch Muskegon leaders too are focusing on spreading the message that the initiative is meant to encourage interest and growth throughout the county. In addition to marketing and education, beautification has been one of the three main components of the Watch Muskegon campaign—and these efforts are translating to further grassroots momentum throughout the region. 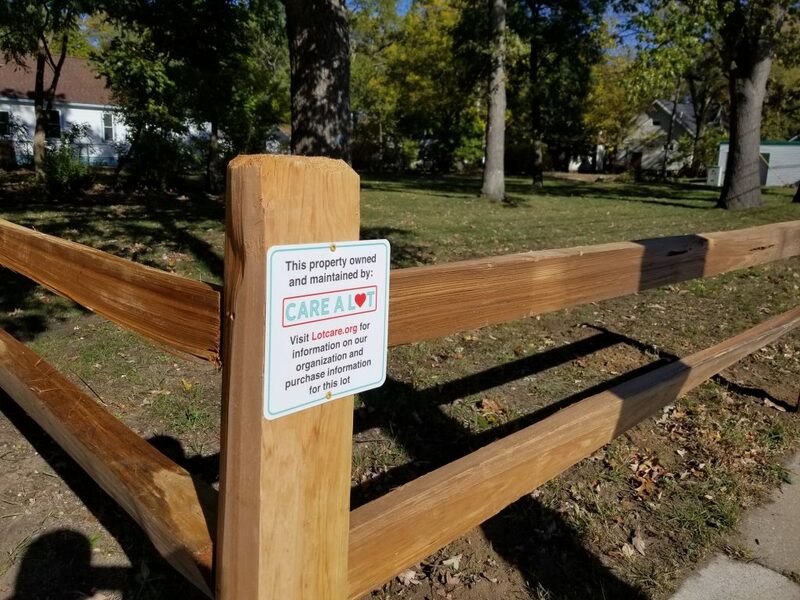 As Price and other members of the Watch Muskegon campaign began cleanup efforts in the community, they quickly realized that they wanted a more centralized program to specifically focus on beautification in the region. And so, one of the major outgrowths of Watch Muskegon was born this past spring: the nonprofit Care A Lot. To do this, the donor-funded group acquires distressed properties, improves and maintains them, and then returns them to community members—who then take the lots to the next steps of development. 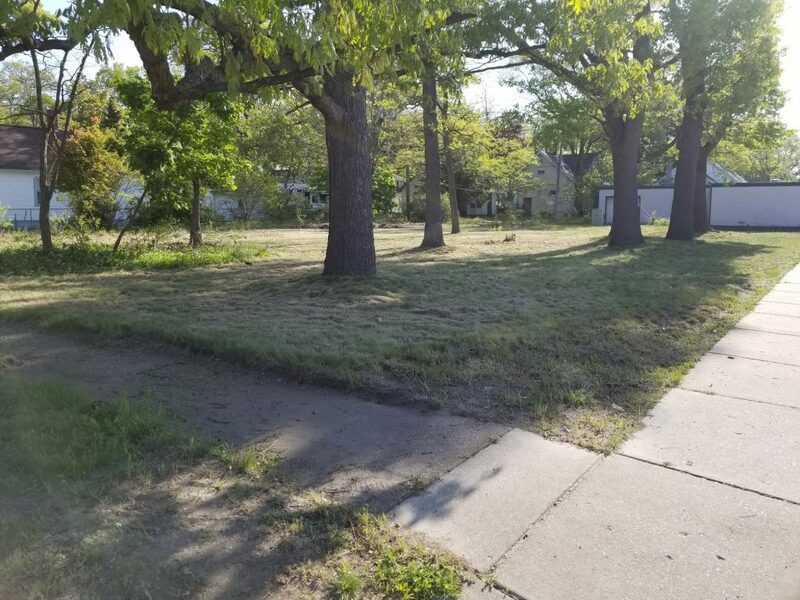 So far, Care A Lot has purchased eight lots in Muskegon Heights, and they aim to continue to purchase and beautify lots throughout the greater Muskegon region. 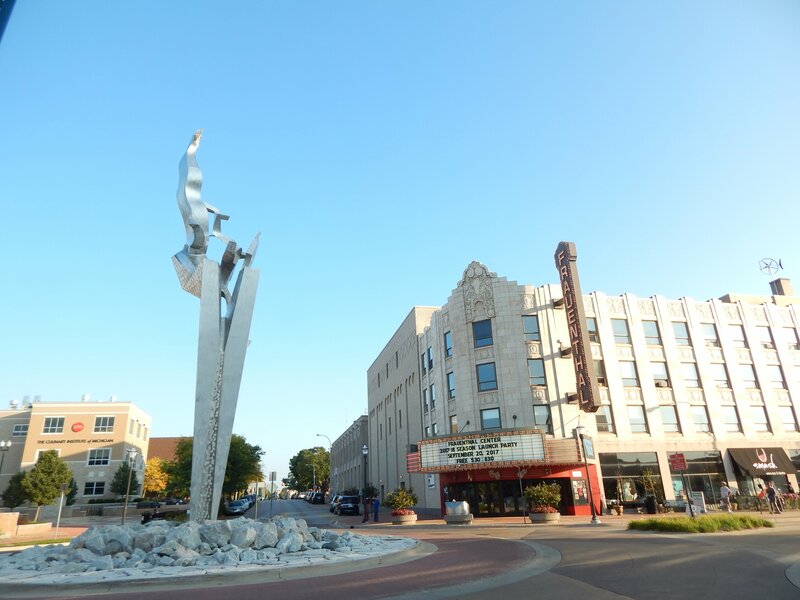 Currently, the focus has centered on Sherman Boulevard because Watch Muskegon has made the area a priority for its cleanup and beautification efforts. 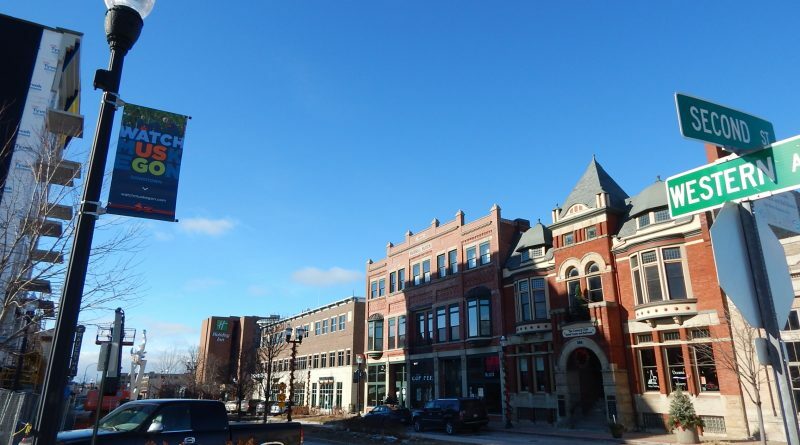 Advocacy from Muskegon Heights officials, Watch Muskegon and the Muskegon Chamber of Commerce, among others, too resulted in $3 million in state funding for improvements to Sherman Boulevard. As the word spreads about Care A Lot, Price hopes the organization will become the go-to group for land improvement efforts. This kind of investment in Muskegon Heights is part of a larger conversation being held in the city, Hilleary explains. All of these efforts, Flanders, Hilleary and Price say, are driving an overarching narrative that Muskegon residents are sharing—with the world and with themselves: that Muskegon is filled with people who love their community, who aren’t afraid of a little grunt work to make sure their neighbors are doing well, who believe in a hometown that’s seen its fair share of ups and downs—but has always risen. In other words: Watch us go. ← Want to celebrate diversity, create racial equity and foster inclusion? Apply for grants from the Community Foundation for Muskegon County. I grew up in the Spring Lake area and have fond memories of shopping with my mom in downtown Muskegon and visiting my grandparents who lived in Muskegon. Now, fifty years later, my husband and I have purchased a condo on Muskegon Lake and will live there 6 months of the year. We are impressed by the positive changes in the Muskegon area and the great campaign for growth and change. We are behind it, love it, and are thankful for it. Great article!